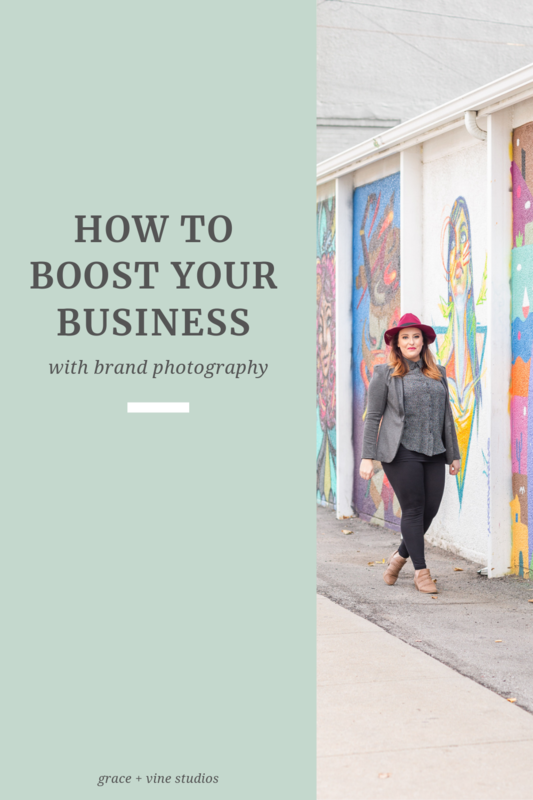 Personal Brand Photography is custom photography that captures the stories and the personality of your brand, and provides you with authentic visual content that you can use across all avenues of marketing in your business. Hi there! I’m Becca and I am so happy to be here! 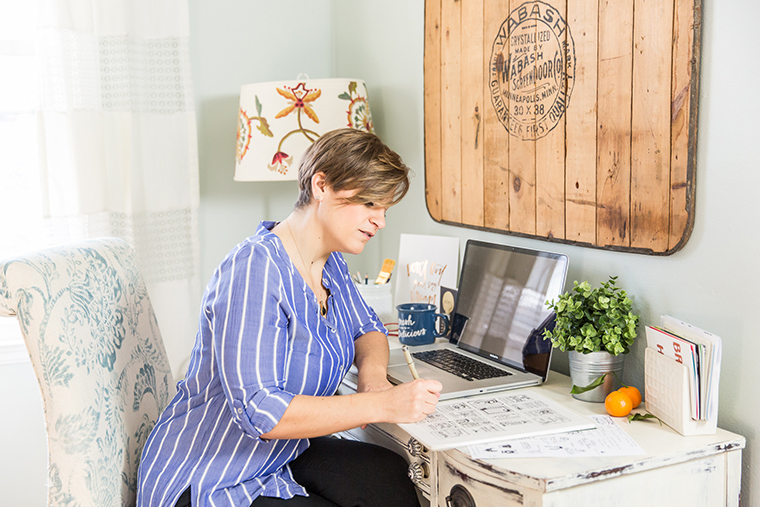 I’m taking over Madison’s blog today so we can chat about brand photography, why you need it and how it works. We’re not just talking pretty headshots. It’s so much more! I mean, yes, it does include headshots because everyone needs a great headshot or two, but the main focus is documenting the stories behind your brand. The stuff people really want to know. 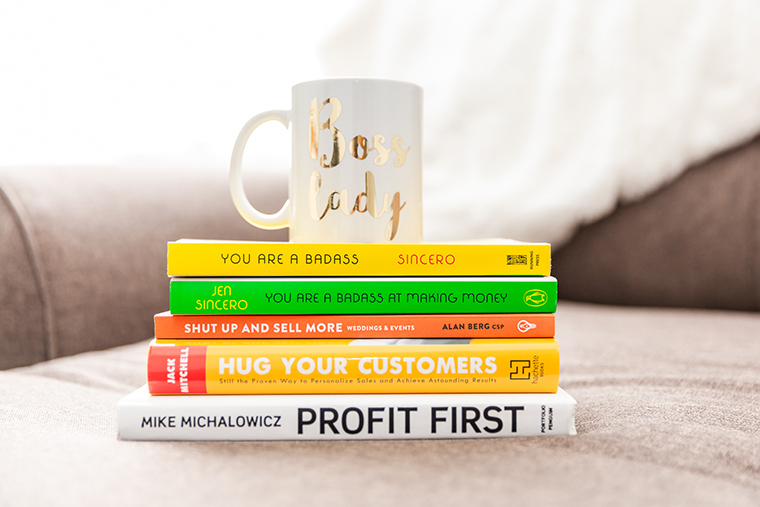 Like, what it’s like to work with you, why you started your business in the first place, what your passionate about, and what they have in common with you. It’s photos of YOU doing what you actually DO! It’s custom stock photos from your actual workspace with your own tools, supplies & products. Personal brand photography gives your audience a backstage pass to get to know your business in an authentic way. It helps them connect through the things you have in common, your mission, values and reason for being. It’s specific, well thought out imagery to support your newest product or upcoming launch. Ultimately, it’s imagery that genuinely reflects YOU, builds trust and strengthens your credibility and positioning as an expert. When planning your brand session you need to keep your branding in mind and think strategically. Start by considering your content plan for the next few weeks or months. What topics, events, or collaborations do you have coming up? And what information are you planning to share with you audience? If you think ahead, you can be sure to get all the visual content you’ll need to support your needs. You’ll also want to tie in your brand aesthetic. You can do this through outfits, props and locations. Try to convey the style of your brand through your choices. For example, if your brand has a relaxed, natural vibe, you might wear ripped jeans and a chunky sweater full of texture. But if your brand is more about sophisticated, modern vibes, that outfit wouldn’t really translate. Instead, a sleek pantsuit or more tailored look might be in order. A well thought out brand session will allow you to get a huge variety of images in a short period of time. By having several outfits on hand to change into, accessories to swap out and different hairstyles to try, the options are endless. And don’t forget to plan your fluff images. We’ve all been that place where we didn’t have time to plan, or are just simply burned out with social media. We stare at our phone knowing we need to post something, but don’t have a clue what it’s going to be. Usually this is when we fall off the wagon so to speak. We know those days will come, so plan for it. During your personal brand session, be sure to incorporate what I like to call “fluff” images. They’re just pretty images that match your brand aesthetic and can be used as filler without ruining the consistency of your feed. Slap a quote on it, or even just post one with nothing more than a “Have a great day!” caption and move on boss lady! The truth is, even if you’re posting amazing content, you won’t get the engagement you want unless you have the relevant visual content to support it. If you’re interested in finding out how you can get an entire gallery of custom, authentic images to draw from whenever you need to, I’d love to chat. You can find me at www.beccablake.com and on Instagram at @beccablake. 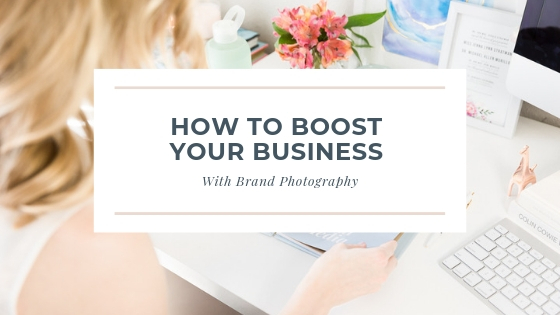 Thank you so much Becca for this incredible guest post on how to boost your business with brand photography! Friends, if you are curious how brand photography would benefit you, reach out to Becca. She would love to chat!